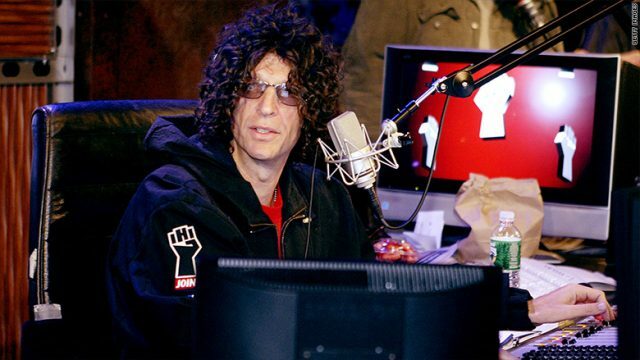 In my opinion Howard Stern is one of the world’s great interviewers. In the clip below listen to his recent conversation with Liam Gallagher. Stern is fully prepped, puts his interviewee at ease and then hits his guest with an incredibly personal queston about his father. Gallagher opens up completely and it’s by no accident. Stern is a master of his craft. This is how you interview a notoriously difficult Rock ‘n’ Roll star.